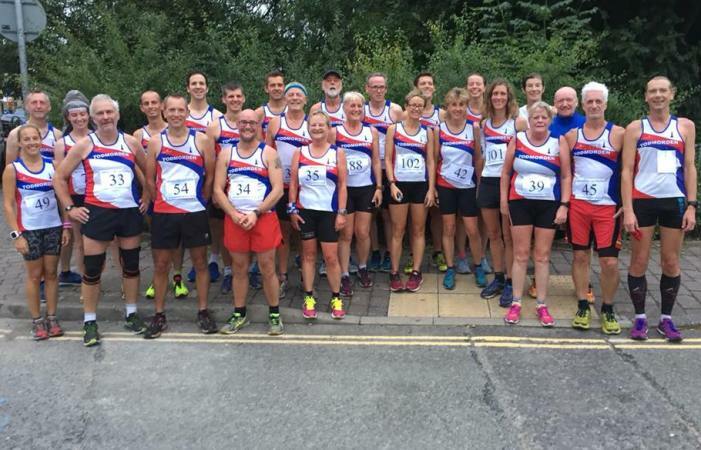 On Tuesday evening, Littleborough Lions held their 5k race around Hollingworth Lake. Although slightly short of the advertised distance, there was some spectacular times on the day. Tod Harriers turned out in force with 32 runners among the 125 who turned up. The race was in the Grand Prix so a good turn out was always expected. With such a big field among the runners, it came as no surprise that most category winners came from Tod Harriers. 1st, 2nd & 3rd male and females were Toddies and the Vet category winners were mostly Toddies. Darren Shackleton & Sarah Glyde now lead the Road Table within the Grand Prix. Darren also stands at the top in the overall Grand Prix after completing 13 races, just above Paul Brannigan who has done 12 races. Rebecca Patrick leads the closely fought ladies just above Kerry Edwards, Pauline May and Helen Wilson, all on 7 races each. Full results for the night…….